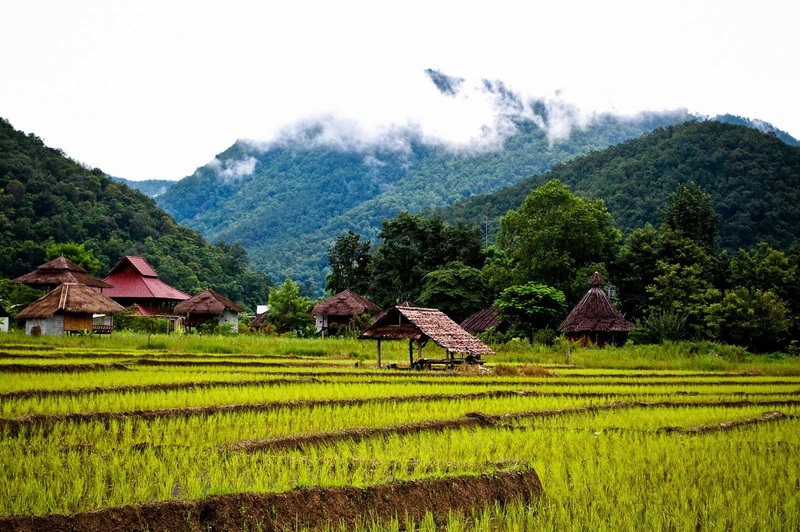 ​Spend enough time in northern Thailand and eventually you’ll hear the comparisons between Pai and Bangkok’s Khao San Road. Although this is definitely a stretch, in recent years the small town has started to resemble something of a Thai island getaway – without the beaches. Guesthouses appear to outnumber private residences in the ‘downtown’ area, a trekking agency or restaurant is never more than a few steps away and the nights buzz with the sound of live music and partying. 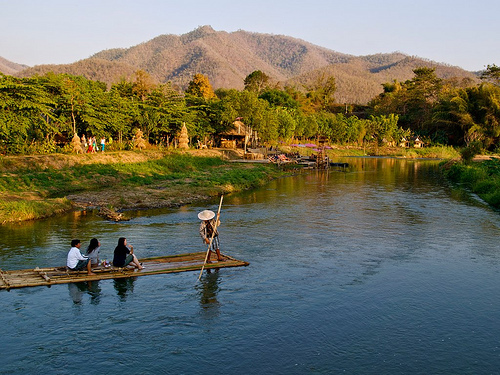 However, unlike Khao San or the islands, Pai (pronounced more like the English ‘bye’, not ‘pie’) is just as popular among Thais as foreigners. During the peak of the cool season (December and January), thousands of Thais from Bangkok crowd into the town, making parts of it feel more like the Chatuchak Weekend Market than a village in Mae Hong Son. Traffic jams aren’t unusual during this time of year, and accommodation becomes so scarce that many are forced to rough it in tents. Despite all this, the town’s popularity has yet to negatively impact its nearly picture-perfect setting in a mountain valley. There’s heaps of quiet accommodation outside the main drag, a host of natural, lazy activities to keep visitors entertained, a vibrant art and music scene, and the town’s Shan roots can still be seen in its temples, quiet back streets and fun afternoon market.